When it comes to stationery, nothing says you better than something personalized. 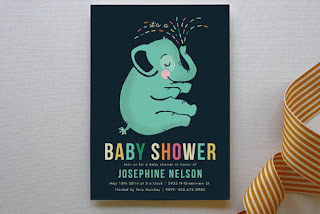 Minted.com is a great website with tons of designs to choose from for paper products from baby shower invitations and wedding announcements to party themes and journals. There is something there for everyone and designs are submitted monthly by fabulous artists from across the web! 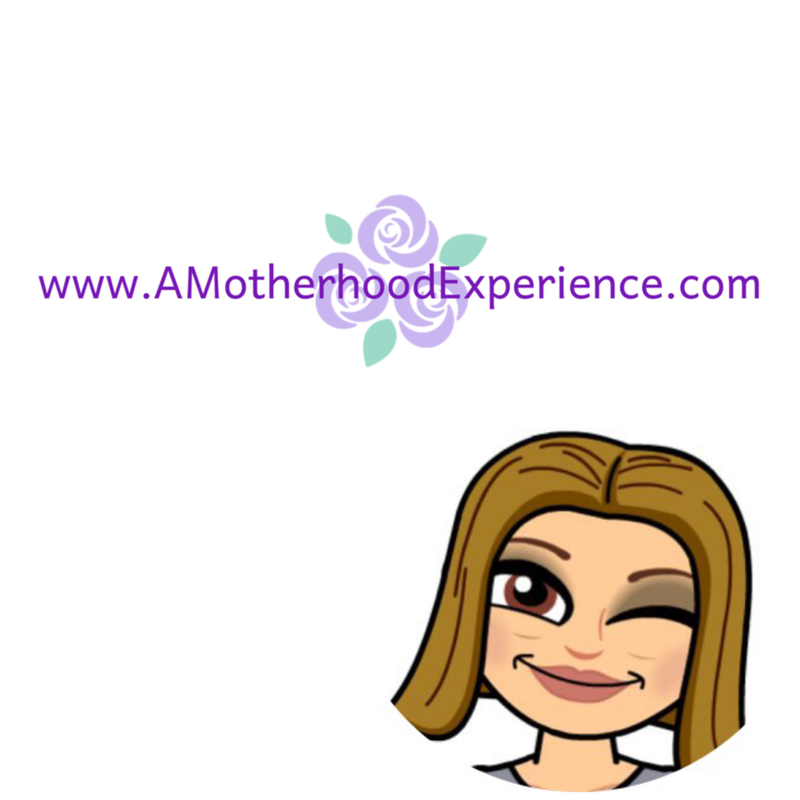 We only had one baby shower in the three pregnancies we have experienced and it was thrown by family and friends, a total surprise. To personalize it, baby shower invitations were created and sent out to guests to celebrate our baby to be. Invitations are like the icing on the cake, they are like a window into the celebration letting people in on the news and when and where the celebration is taking place. 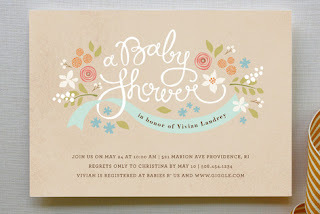 From elegant to more contemporary, each design is unique, there is a baby shower invitation to suit just about any theme on Minted.com. It's easy to get started with Minted.com. You choose your design and then customize it exactly the way you want it from photo to text. A proof is sent via email before the order is placed to make sure you are happy with your purchase. Prices vary depending on what you want! With birthdays and other celebrations coming up this year I could spend hours on a site like this looking at designs and coming up with ideas. If you're looking for a great place to get quality invitations and other great stationery check out Minted.com! Like Minted.com on facebook and follow them on Twitter for the latest updates! Disclosure: Sponsored post by AME on behalf of Minted.com. Opinions and comments on this blog are those of the author. I really like the Wall Art prints but also like the Heartfelt Message Journals! I'd get invitations for my son's first birthday! I love the art prints and the photo Christmas cards too! I would choosed the 'A Lifetime' custom print. I would most likely choose baby shower invitations. Baby shower invitations, my sis is going to have one so just helping. I might get a journal and address labels. I would get the Laugh Often art print! I would buy the birth announcements or Christmas photo cards! I'd love to get this: Pretty Playdate Business Cards, 100 total on Pearlescent paper and a "Simple Thoughts" Journal. I would purchase Christmas cards. Just regular stationery - I have a number of penpals still and their paper is so pretty!